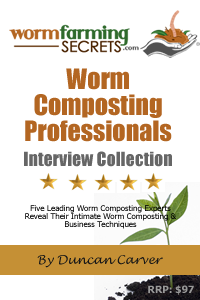 Learn how to start your own worm farm. Make your own organic fertilizer and compost. Organically power your garden to maximum health. 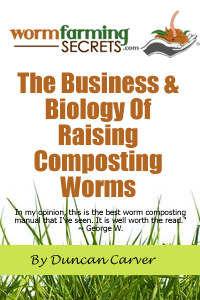 You might also like my new Stawbale Gardening Book.